A network exploring life and what it means to be a human on the planet. 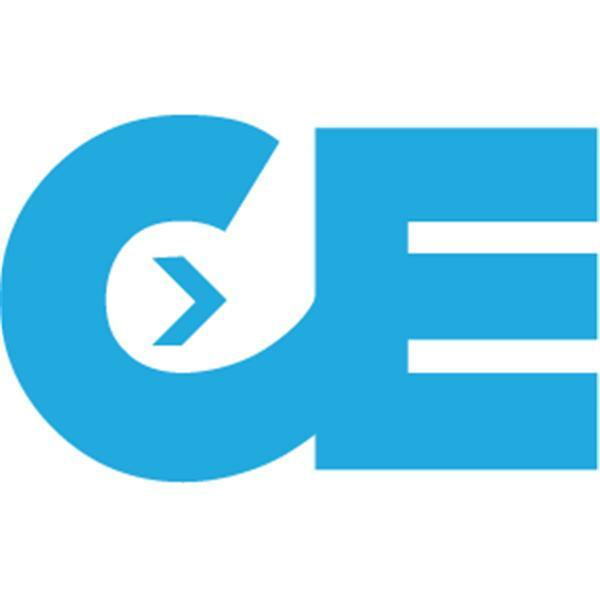 Anything from social change to quantum physics, CE Radio has something for everyone. Without Your Story, What Are You? Navigating Change & What It Means To "Wake Up"
CE Radio: Is The Shift In Consciousness Real?